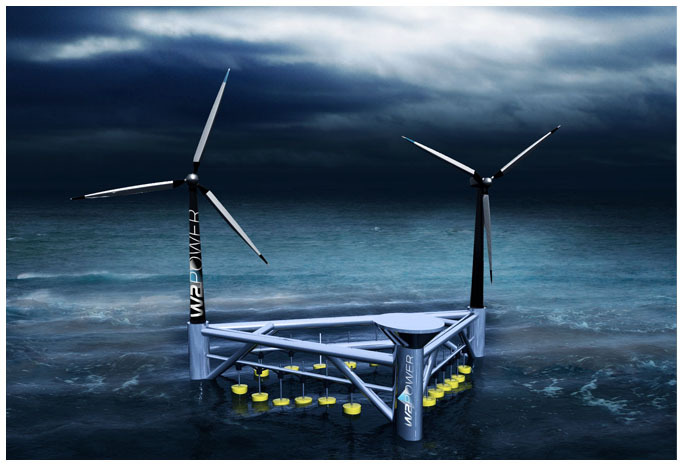 Pelagic Power AS is a company, which specialises in developing technology for the exploitation of wave energy. The company was founded as a cooperation between the Leskvik businesses Lycro, IDM and Leksvik Industrial Growth, as well as NTNU/TTO and Nord-Trøndelag Elektrisitetsverk fkf. The company is located in Vanvikan in the municipality of Leksvik in Nord-Trøndelag. The offices are on the premises of Leksvik Industrial Growth.